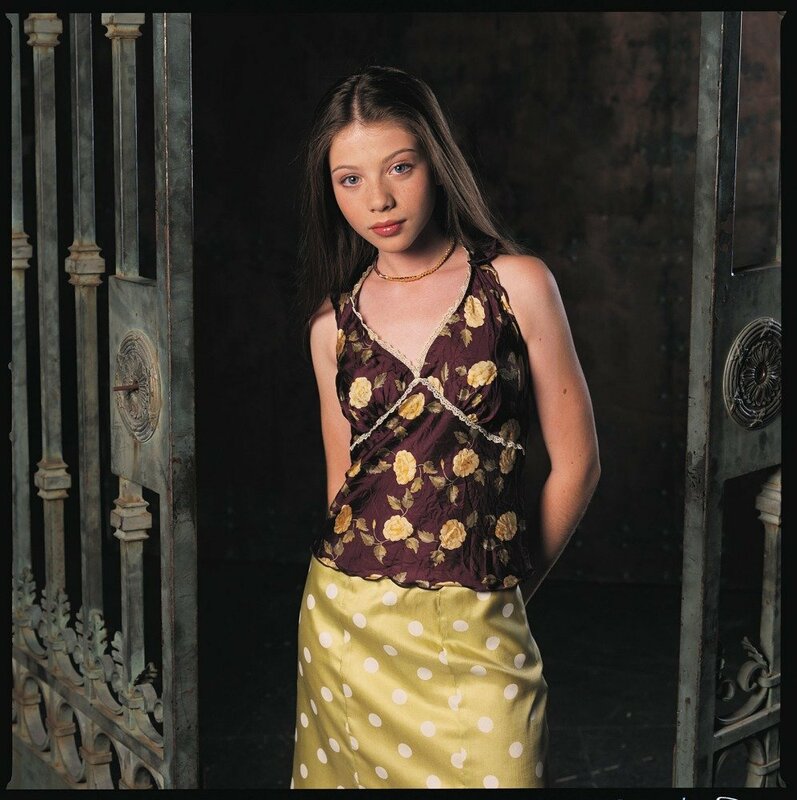 Dawn. . HD Wallpaper and background images in the Buffy – Im Bann der Dämonen club tagged: buffy the vampire slayer dawn michelle trachtenberg.